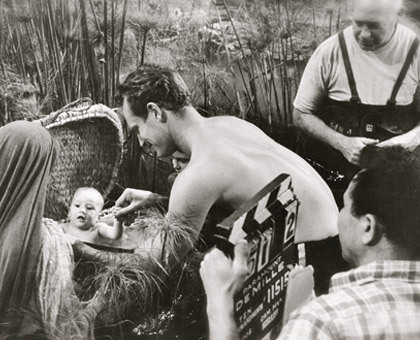 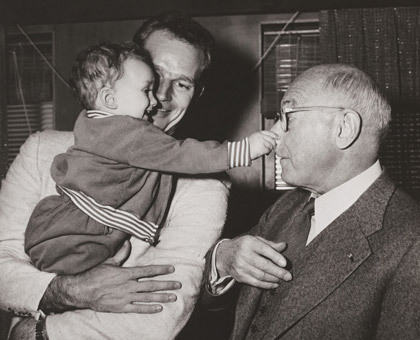 FRASER C. HESTON, the son of actor Charlton Heston and Lydia C. Heston, began his film career in Hollywood in 1955, on the back lot at Paramount Studios, playing the infant Moses in Cecil B. DeMille’s TEN COMMANDMENTS. 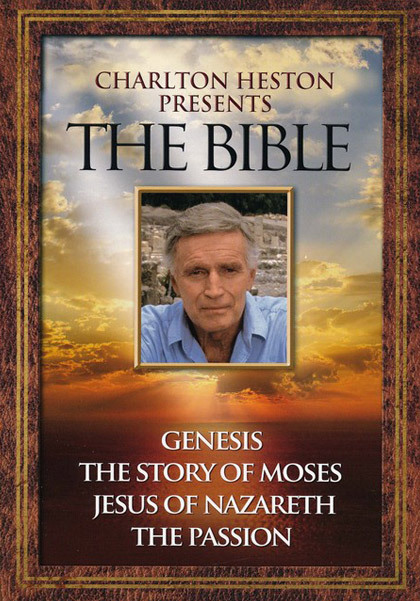 His father, of course, portrayed the adult Moses, though Fraser has not forgiven him for taking first billing. 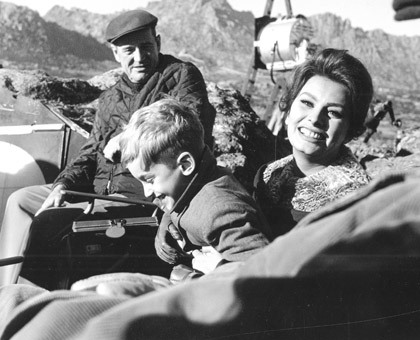 Fraser had an extraordinary childhood, travelling the world with his parents, essentially growing up on film sets, giving him a love of adventure, travel, and a life-long fascination with filmmaking. 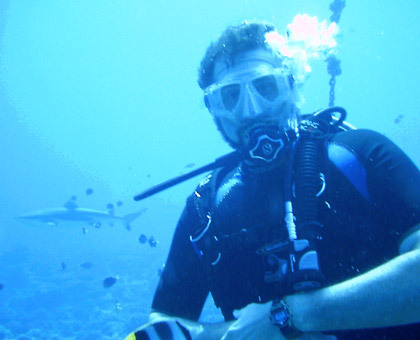 Fraser studied marine biology at UCSD and English and writing at UCLA. 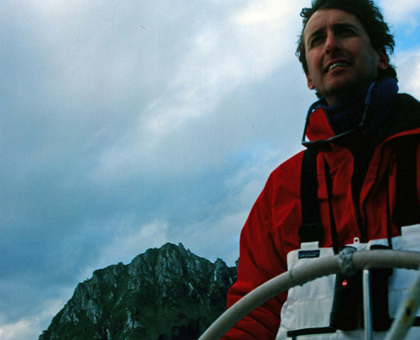 He became a licensed white-water river guide on Idaho’s Salmon River at age 19. 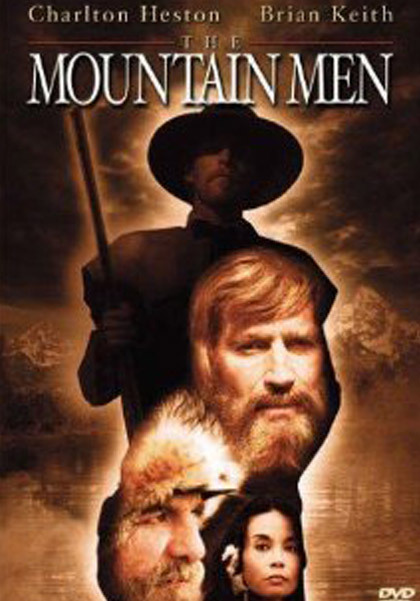 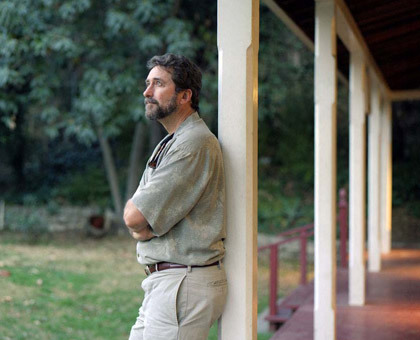 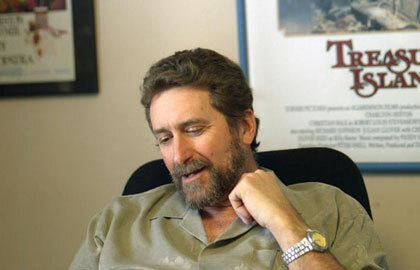 He soon turned his focus on film, and wrote his first produced screenplay at 21, THE MOUNTAIN MEN for Columbia pictures. 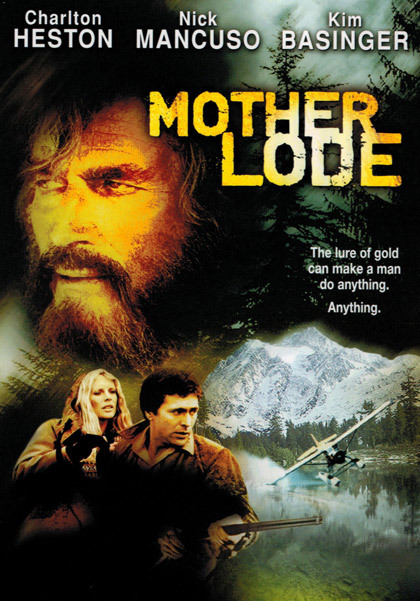 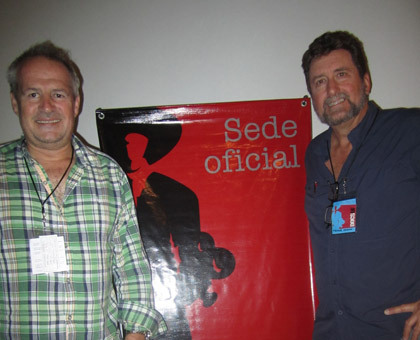 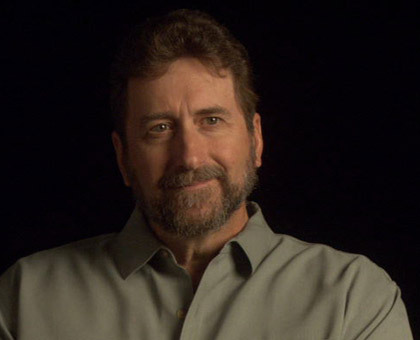 Since then he has written, produced and/or directed numerous feature films, television movies, and documentaries, including MOTHER LODE, starring Charlton Heston and Academy Award winner Kim Basinger, which brought about the founding of his production company, Agamemnon Films, in 1981. 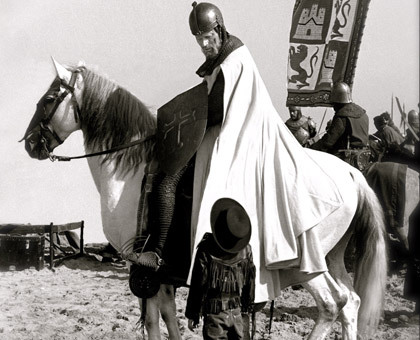 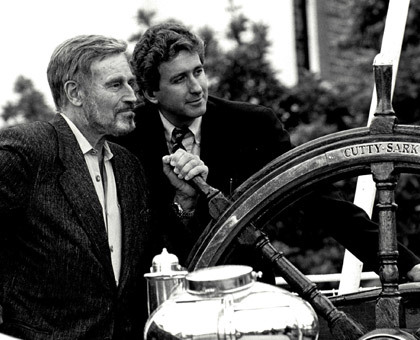 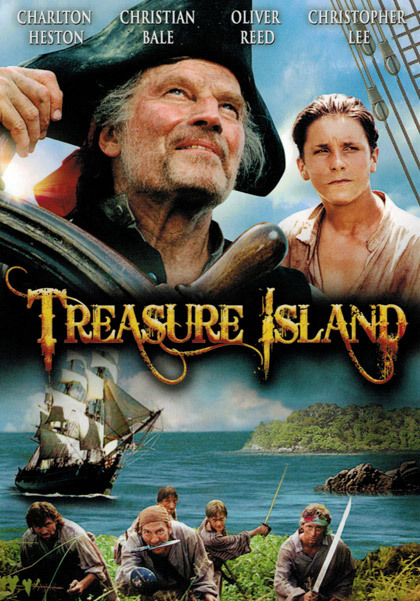 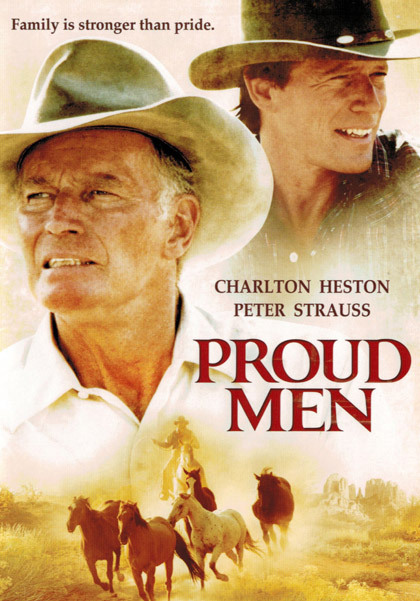 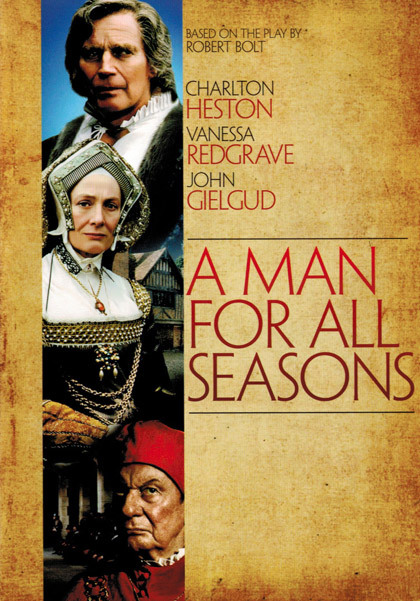 He co-produced THE PROUD MEN for ABC; wrote and produced A MAN FOR ALL SEASONS for Ted Turner’s fledgling network TNT, and wrote, produced and directed the critically acclaimed TREASURE ISLAND (a lifelong dream), starring his father and Academy Award winner Christian Bale. 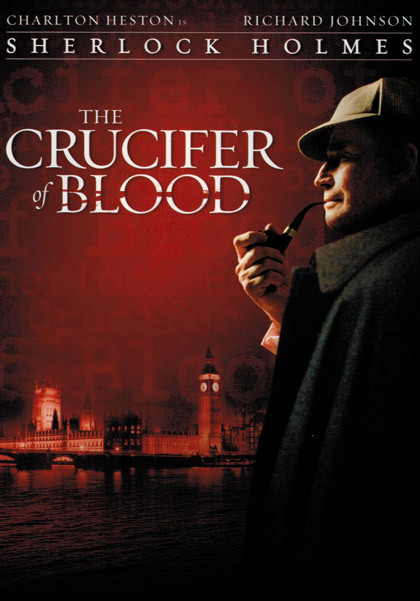 Fraser also wrote, produced and directed the Sherlock Holmes film CRUCIFER OF BLOOD for Turner. 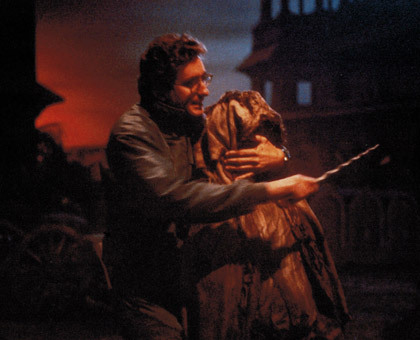 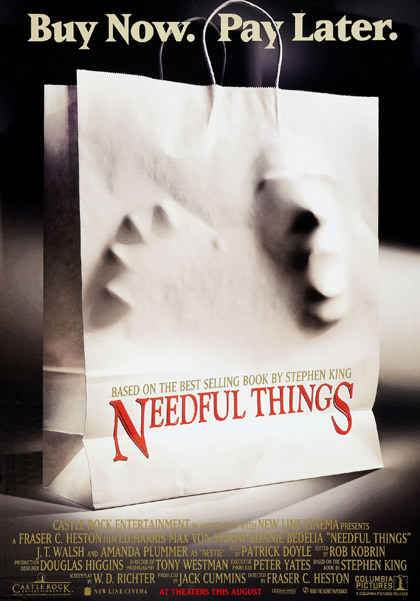 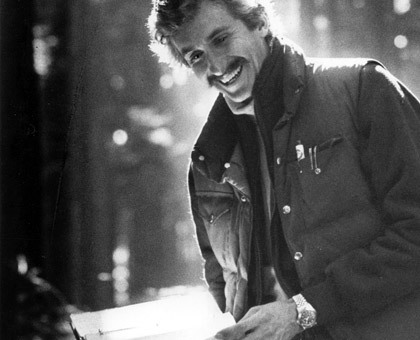 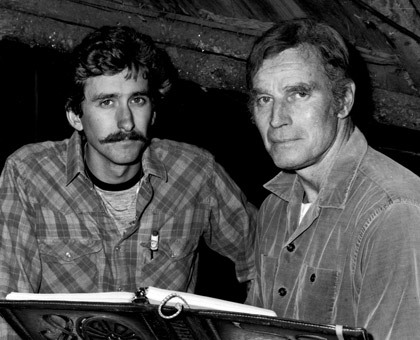 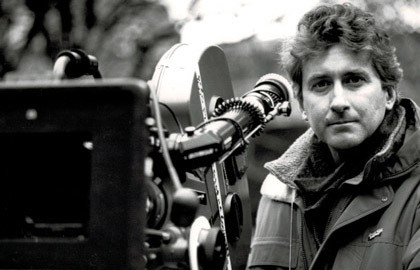 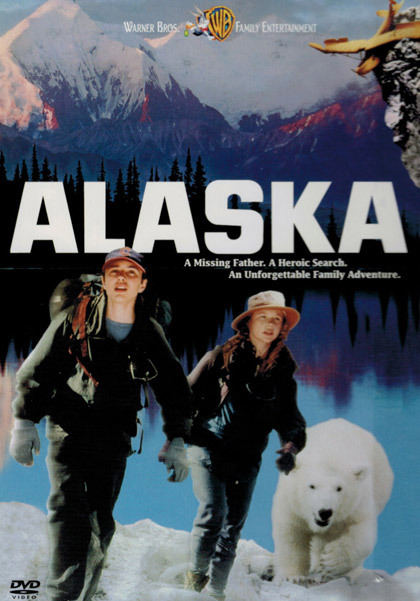 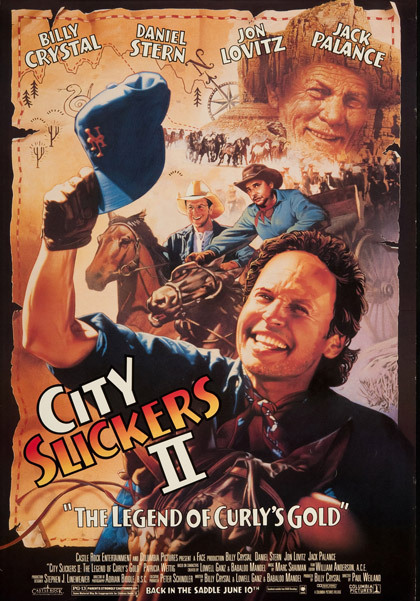 Fraser directed the Stephen King thriller NEEDFUL THINGS and the family adventure film ALASKA, both for Castle Rock Entertainment/Columbia Pictures. 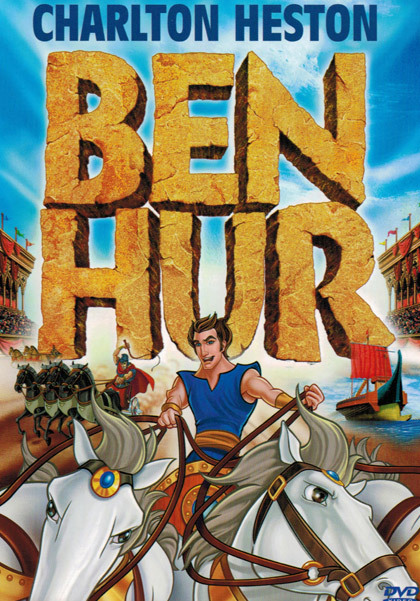 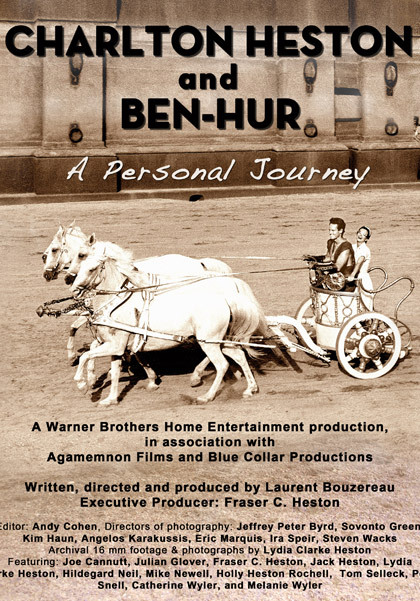 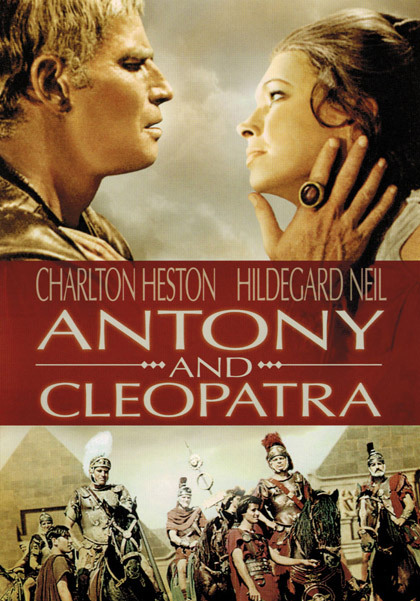 He also produced the highly successful and critically-acclaimed documentary CHARLTON HESTON PRESENTS THE BIBLE, for A&E and Agamemnon, and the documentary CHARLTON HESTON & BEN-HUR, for Warner Brothers. 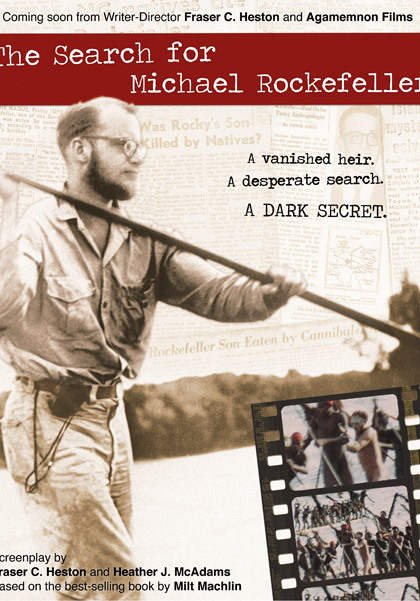 Most recently, he wrote, produced and directed the award-winning documentary THE SEARCH FOR MICHAEL ROCKEFELLER, solving the mystery of the famous scion’s disappearance in New Guinea in 1961. 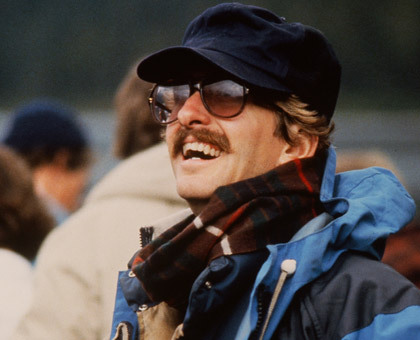 Fraser has also written, with Heather J. McAdams, the screenplay for the feature version of that film, as well as the contemporary thriller DESOLATION SOUND, for Agamemnon. 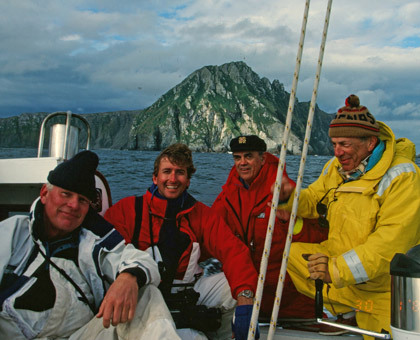 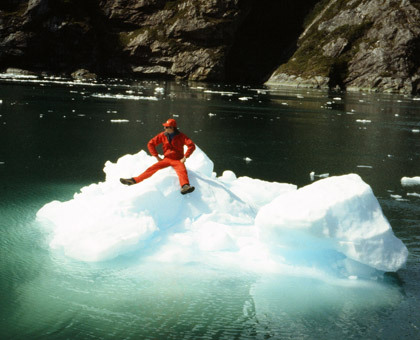 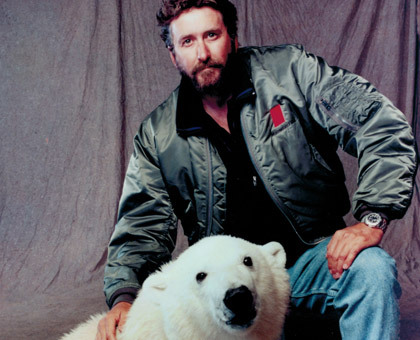 Always an avid outdoorsman, sailor, mountaineer, photographer and fly fisherman, Fraser’s travels and adventures have included voyages and expeditions to Alaska, Canada, Africa, Scotland, Ireland & Europe, the Amazon, the Andes, Patagonia, the Caribbean, Australia, the Red Sea, the South Pacific, Hawaii, Norway, Sweden & the North Sea, The Mediterranean, the Aegean, British Columbia, the Yukon, the North Pacific and a remarkable sailing voyage circumnavigating Cape Horn. 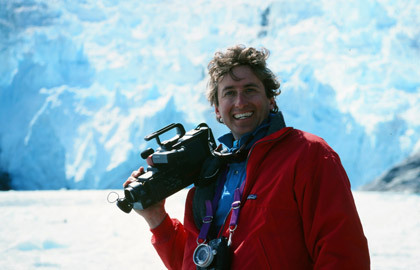 He continues to travel the world, in search of adventure and a good story. 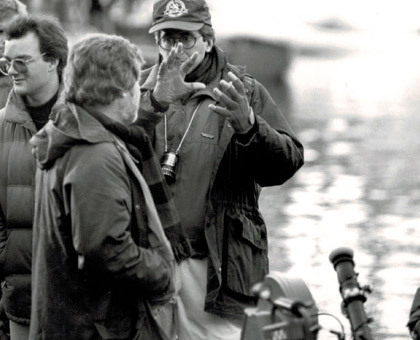 Fraser is a member of The Academy of Motion Picture Arts and Sciences, The British Academy of Film and Television Arts, The Director’s Guild of America, the Writers Guild of America, and The Explorer’s Club. 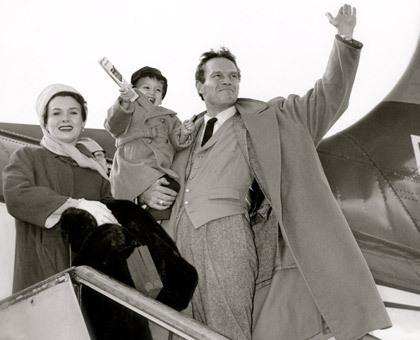 Fraser lives in Los Angeles with his wife Marilyn and son Jack, only a few minutes from the back lot at Paramount.